Björn Lindwall is the founder and CEO of SolidEngineer, a Swedish software and consulting company, who decided to climb Mount Everest using 3D printed gear. In 2011, Björn Lindwall realized he wasn’t happy anymore and decided that the only way to overcome this was to leave his comfort zone. Lindwall took his hobby to the extreme and set his sights on carrying out expeditions to the highest mountains in the world before finally preparing for an ascent up Mount Everest in May of last year. That’s how he found himself at almost 50-years-old, navigating the treacherous terrain at Step Two of Everest, where his training was truly put to the test. He explains that you have to be “extra-prepared” here because if you fall, you’re gone forever. 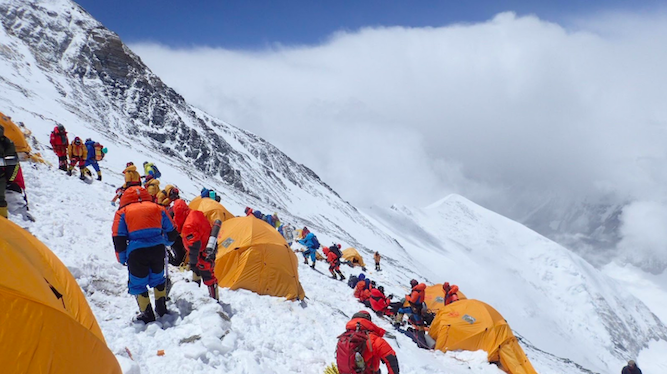 The journey to get to Everest — as for most climbers — wasn’t a simple one. And, like most climbers, the journey to reach the summit was also incredibly challenging. But, unlike most climbers, Lindwall had access to a secret weapon: A 3D printer. When preparing his equipment for the climb, he realized that 3D printing could help save weight, and could provide highly-customized gear. “There is a connection to the business that we do. 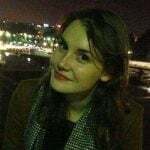 We are a company that works with CAD software, as well as 3D printing, and management consulting,” says Lindwall, who is the founder and CEO of SolidEngineer, a Swedish software and consulting company. The company is also a value added reseller of Markforged. Mountain gear, however, he explains, isn’t regularly updated, so it doesn’t incorporate modern technologies. This is what he wanted to change this for his own equipment. One of the first gadgets he began working on were crampons, traction devices used in climbing, which attach to a mountaineer’s walking boots to improve mobility while climbing on ice and snow. Fredrik Stare, head of SolidEngineer’s development team, helped with the design process. They redesigned the steel beam which connects the crampons to the boots. The resulting 3D printed part was made from carbon fibre. 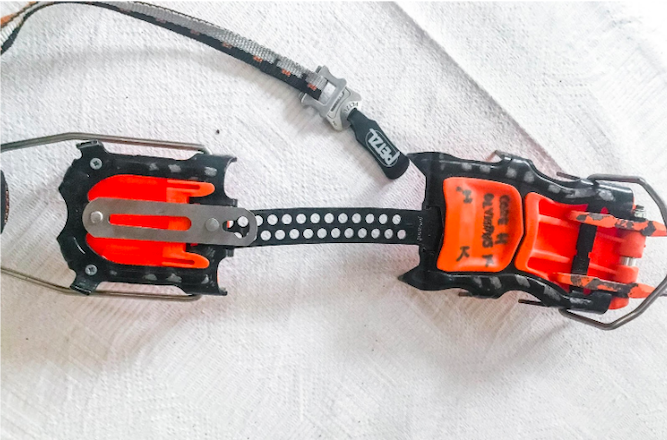 To test the strength and durability of the 3D printed crampons, Lindwall headed to the highest peak in South America – Aconcagua. He found the results were satisfactory and the material could last in a rough environment. Next, Lindwall and Stare moved onto 3D printing a casing for the satellite communication equipment. This was an important piece of kit as Lindwall had committed to live streaming his climb to his blog, bjornadventure, every day. 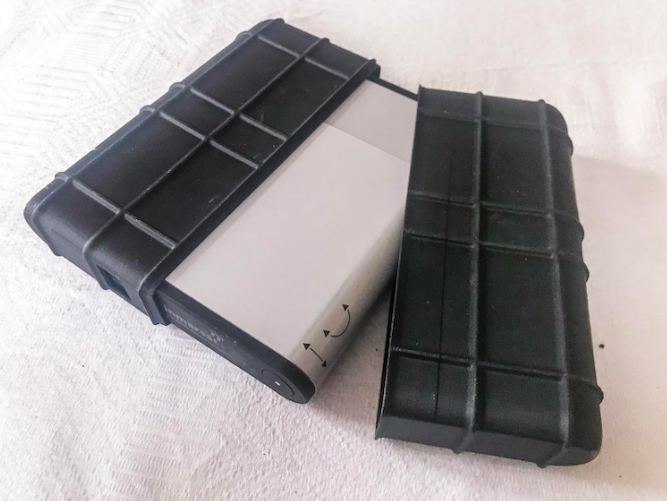 Stare created many prototypes to ensure the casing wouldn’t break and then the final 3D print, fabricated from Onyx on a Markforged 3D printer, was tested in Argentina. Finally, after years of planning. Lindwall arrived at Everest. Spending 12 hours in the gym each week and practicing yoga made him feel fully prepared for the journey ahead. This check takes about five minutes, he explains, and it continues during the entire climb. When Lindwall reached Step Two of Everest, the 80 meter drop where climbers before him had fallen to their deaths, his training kicked in. To stay focused, he ran through his checklist and made sure he was in control of his thoughts. At last, Lindwall reached the top. He felt so elated he took off his gloves to hold up a Swedish flag. However, this was a bad idea, he says, because it took over an hour to get the feeling back into his hands. But, reaching the top wasn’t necessarily his happiness moment on the expedition. Another true moment of happiness, Lindwall explains, is when he finally reached the bottom of the mountain and was able to drink water. The team had run out five hours before the end of the climb. 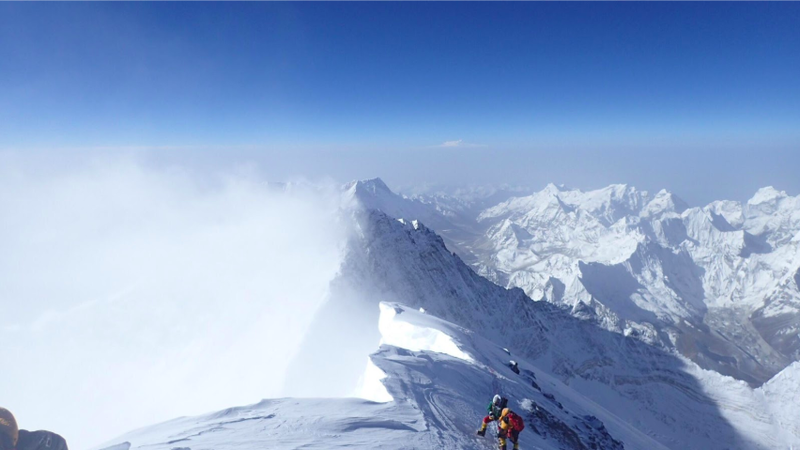 Tempted to 3D Print Your Own Gear and Climb Everest? As Lindwall expected, the 3D printed tools held up throughout the entire journey. When asked if he believes other climbers could use 3D printed equipment, he exclaims that he’s already shared his experience with other climbers on Everest who he told to buy a 3D printer. However, Stare is a little more reluctant to encourage others to print their equipment if they don’t know what they’re doing. He adds that with a 3D printer, you don’t have to settle with the equipment someone else has produced but can create your own and incorporate your learnings from your own previous expeditions. Lindwall intends to live well outside his comfort zone from now on and even has plans to paraglide off the top of Mount Everest using 3D printed parts. However, this project is still in the works! 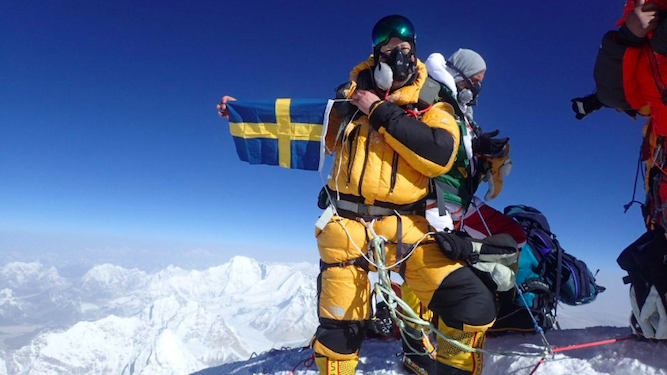 License: The text of "Swedish Man Climbs Mount Everest Using 3D Printed Gear" by All3DP is licensed under a Creative Commons Attribution 4.0 International License.